The Thistle & Shamrock: Brittany Hear intoxicating melodies from the father of the pan-Celtic sound, Alan Stivell, along with Kornog and the Celtic Fiddle Festival. 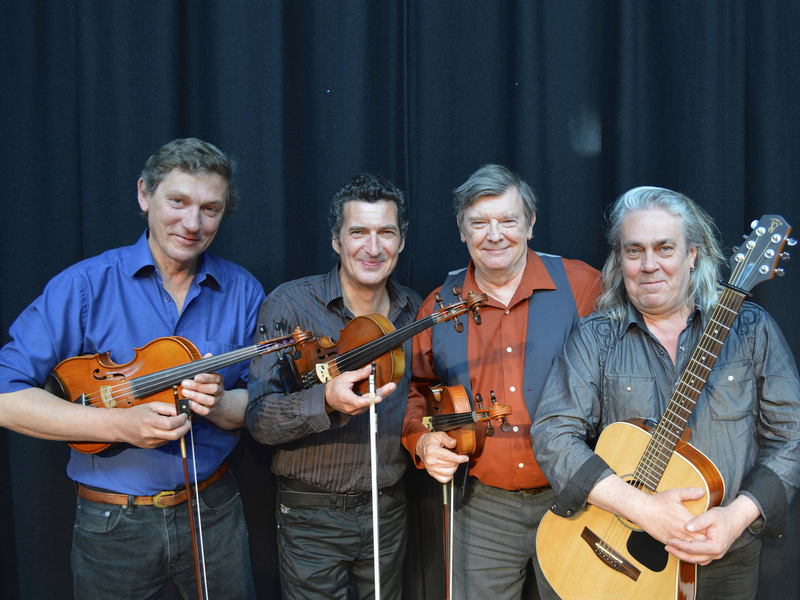 Musicians Nicolas Quemener, Kevin Burke, Christian Lemaître and Charlie McKerron at The Celtic Fiddle Festival. 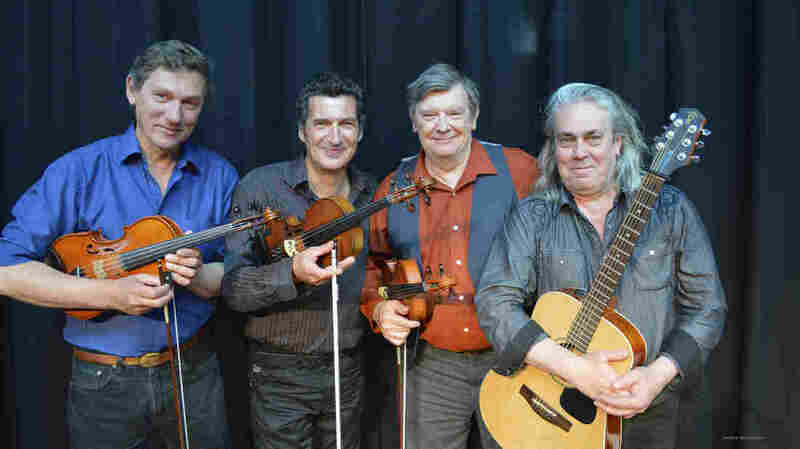 Hear intoxicating melodies from the father of the pan-Celtic sound, Alan Stivell, along with Kornog, and The Celtic Fiddle Festival. This week we feature the musicians who have helped shape the contemporary Breton sound.